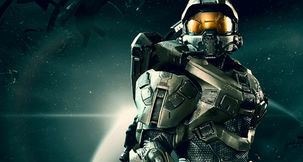 Microsoft and 343 Studios are updating and enhancing the Halo Collection of all four main Halo games next year, and this could be the time when it at last comes to PC. When thinking about the port of Halo Wars 2, one word can only come to mind: disappointing. Halo Wars 2 is a real-time strategy game for Windows 10 (and Xbox One) developed by Creative Assembly and 343 Industries. It is important to note that the original Halo Wars, developed by the Age of Empire wizards Ensemble Studios, was only released on the Xbox 360, so it stands to reason the console DNA would be alive and well in Halo Wars 2. However, the question going into it was how prevalent would that DNA be found in the much anticipated PC version? 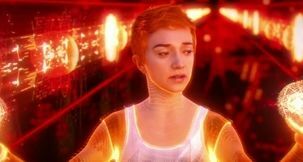 Microsoft has been wowing us with Halo trailers for years, but the new launch trailer for Halo Wars 2 could be a cut above the rest. 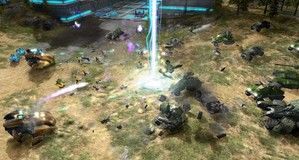 With news hitting just yesterday of Microsoft hitting striking a marketing deal to bring the PC version of Halo Wars 2 to brick and mortar stores, it's time to gear up for the game's final testing phase. 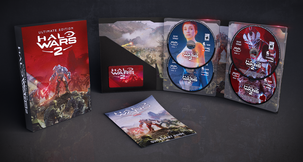 Sad that potentially moving from a console to the PC release of Halo Wars 2 would jeopardize your collection of Halo merchandise? Worry not! THQ Nordic has stepped in to offer a physical edition of Microsoft's upcoming RTS sequel.